A ruthless dictator has seized power on the island state of Arulco. The ousted former President has asked you to hire the best mercenaries in the world to fight to restore him as the rightful leader of his country. 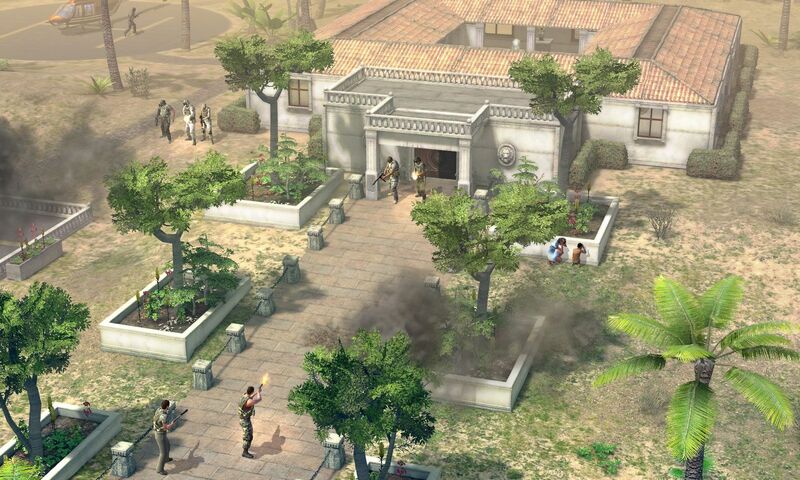 Assemble powerful teams of mercenaries and recapture the island sector by sector. Join forces with the local rebels and train and arm them. Exploit resources in the occupied areas to acquire the financial means to purchase supplies of weapons and equipment and to hire new mercs. Coordinate the various teams on the strategic map before plunging headlong into battle to win back the country.